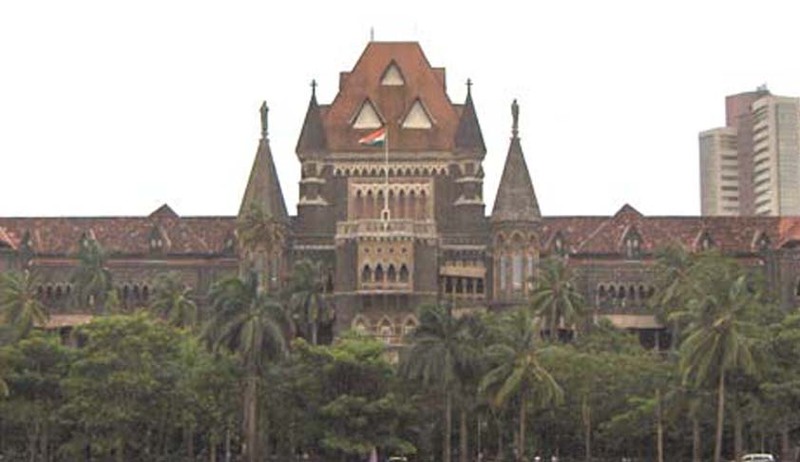 The Bombay High Court (HC) and its three benches in Nagpur, Aurangabad and Panaji will soon be transformed into e-courts, the Chief Justice of Bombay High Court Mohit Shah has said. Speaking on the occasion of the 32nd anniversary of HC bench in Aurangabad, Justice Shah said technology was being used in almost all the fields and hence the Bombay High Court will also go hi-tech and attempt to dispense faster justice to people through e-courts at its benches. He appealed to the lawyers to file the soft and hard copies of their petition through e-filing from next month onwards. Television screens will also be installed in the court rooms so that the lawyers can give power point presentations in the court to explain their point in a better manner, the CJ said. Justice Shah appealed to the lawyers to co-operate with the judges, accept the rulings gracefully and prepare themselves thoroughly before an argument so that the judges are receptive rather than patient during hearings.